The internet of things does promise some great conveniences and technology in the future, but that doesn’t come without some worries. As mentioned in our earlier post, security is the thing. 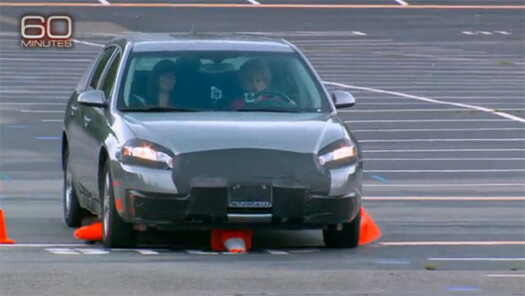 And here comes 60 Minutes and DARPA to illustrate that to great effect. It seems that researchers at DARPA have demonstrated that by taking advantage of a weakness in the OnStar system, they can insert malicious code and gain control of a vehicle. The most frightening part of that is that they were able to take control of the accelerator and brakes. Think about that the next time you are driving. You can read more about it at Jalopnik, and watch the 60 Minutes piece online.